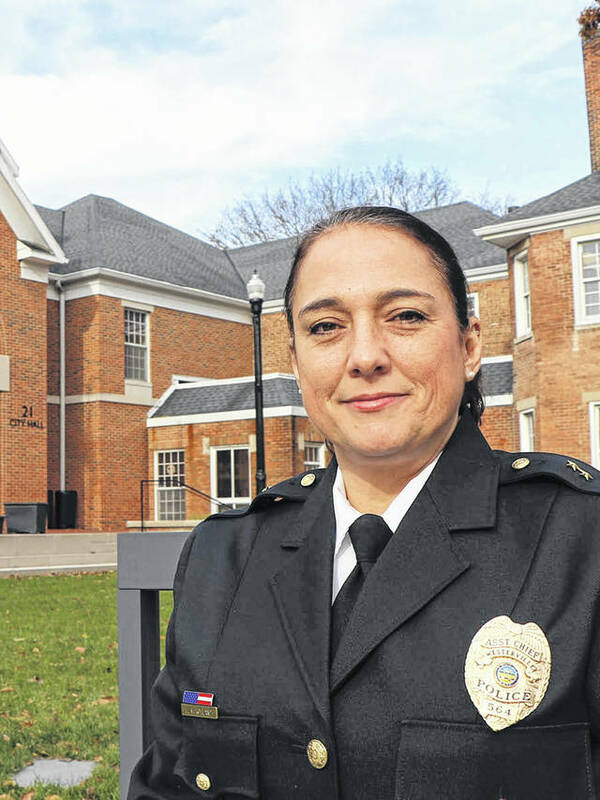 The City of Westerville announced Jan. 23 that Assistant Chief Charles Chandler and Assistant Chief Holly Murchland will alternate terms in three-month periods as Acting Chief of Police for the Westerville Division of Police (WPD). 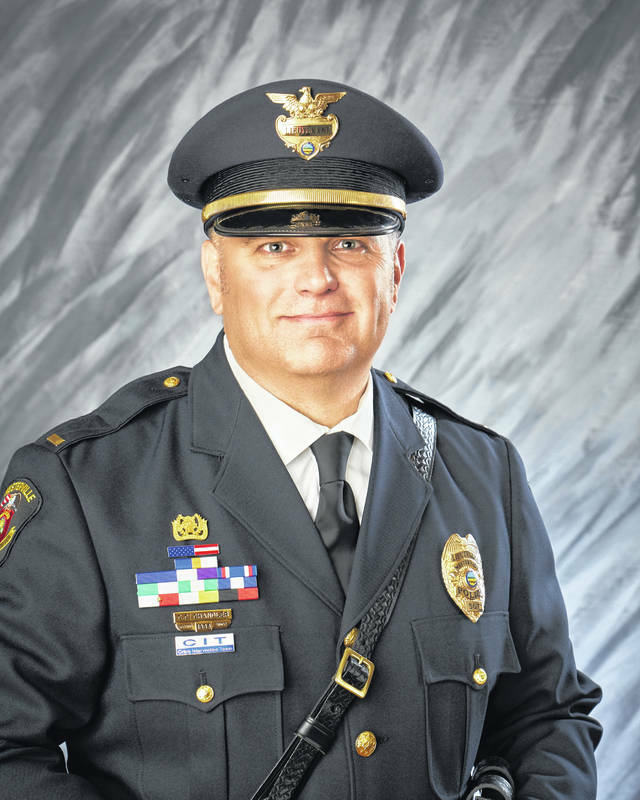 “With the departure of Chief of Police Joe Morbitzer at the end of this week, plans have been put in place for an Acting Chief until a permanent replacement is named. Assistant Chiefs Holly Murchland and Charles “Cappy” Chandler will serve in the capacity of Acting Chief on an alternating basis. Chief Chandler will assume Acting Chief duties immediately upon the departure of Chief Morbitzer for approximately three months. At the end of April, Acting Chief duties will then be assumed Chief Murchland. For more information on WPD, please visit www.westerville.org/police.